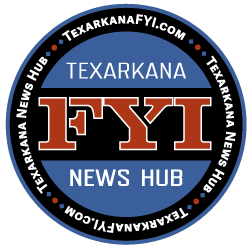 The Texarkana Texas Police Department has arrested two men after a burglary call overnight. Though one man was armed with a pistol the men were taken into custody without resistance. 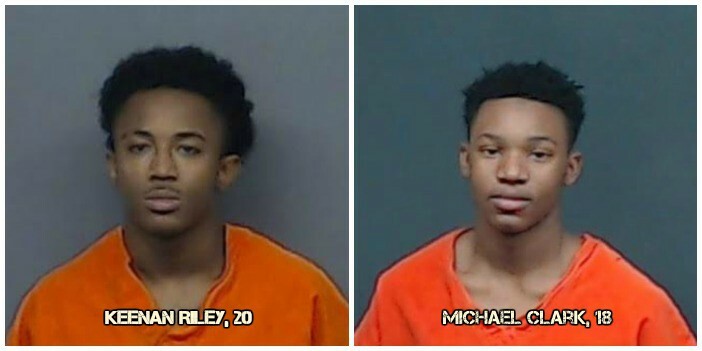 The Texarkana Texas Police Department arrested Keenan Riley, 20, of Texarkana Arkansas and Michael Clark, 18, of Texarkana Texas overnight after receiving a burglary call. Officers were dispatched to the 9000 block of Holmes Lane after a resident saw three males with flashlights looking into several parked vehicles at 2:45 this morning. When officers arrived, they quickly located the vehicle in which the men had driven to the area, but they were unable to locate the subjects. Officers conducted a search of the immediate area and found Riley and Clark hiding under lawn furniture in one of the back yards of the neighborhood. Although Riley was armed with a pistol, both were taken into custody without incident. Riley was charged with Criminal Trespass and Possession of a Firearm by a Felon. He also had an outstanding felony warrant out of Miller County, Arkansas. Clark was charged with Criminal Trespass. 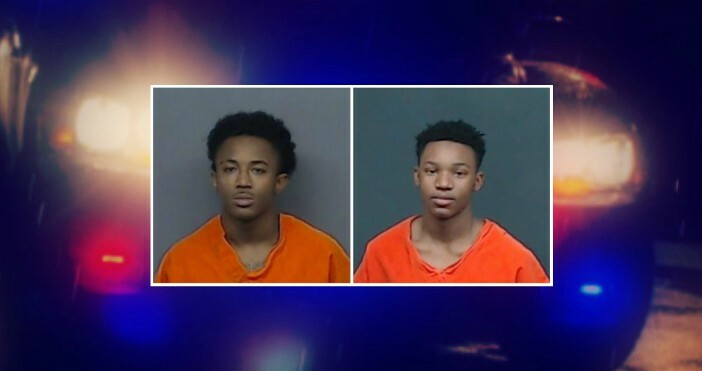 Both men are currently being held in the Bi-State Jail.